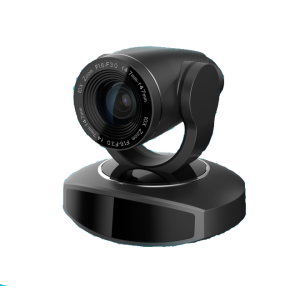 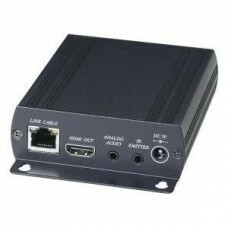 HD Video Streaming media set over IP network for fast and efficient HD content sharing and distribution. 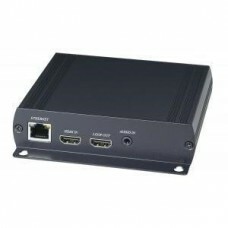 The Fonica VF-HDVoIP HDV over IP series include HDMI, DVI, VGA KVM, USB with Analog audio, RS232, .. The Fonica VF-HDVoIP-RSNET HDV over IP series include HDMI, DVI, VGA KVM, USB with Analog audio, R.. 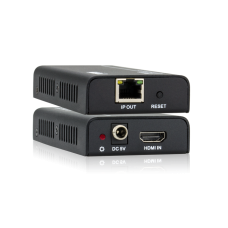 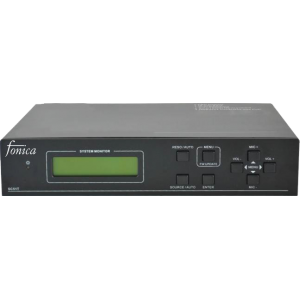 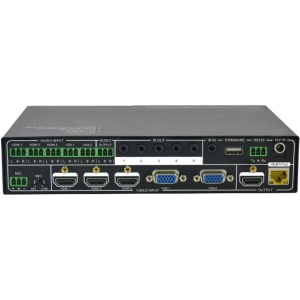 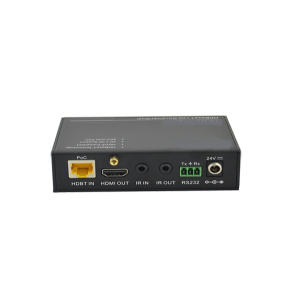 The Fonica VF-HDVoIP is an HDMI Over IP Extender set comprised of an encoder and a decoder with Po..